In the ever changing world of social media apps, it's important to stay ahead of the game. The constant jostling for the affection of users leads to various little new features, some good, some not so good. Instagram is faring better than most of its competitors at present, partially due to the success of its Snapchat clone, Stories. 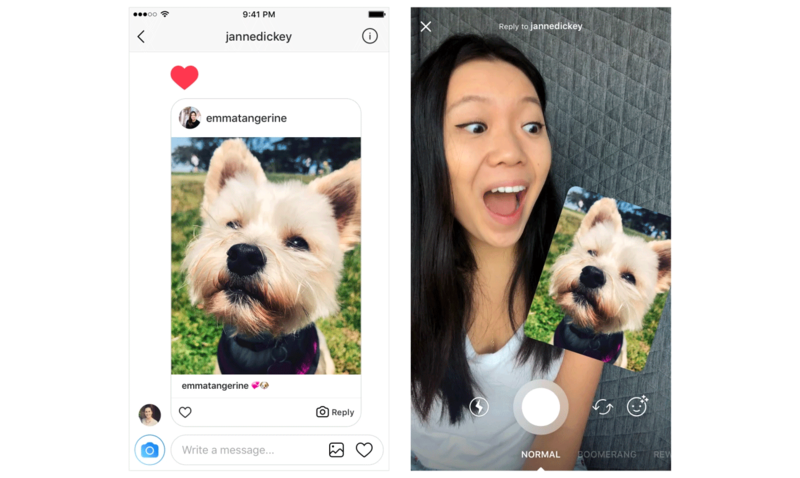 The latest addition to the Facebook-owned photo-sharing app is intended to make direct message replies a little more visual.